Personalised Sydney Harbour Cruises, Sydney Game and Marlin Fishing, Sydney Whale Watching tours, Corporate Events, Weddings, Buck's & Hen's Parties and any tailored event to suit your needs on Sydney Harbour, Australia. 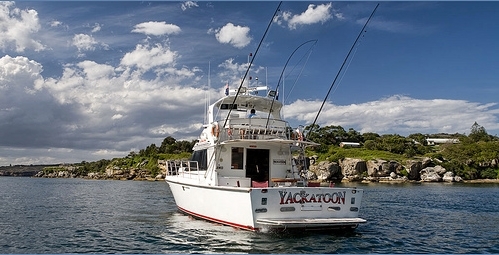 Based on the magnificent Sydney Harbour, Sydney Luxury Charters operates Motor Vessel "Yackatoon". 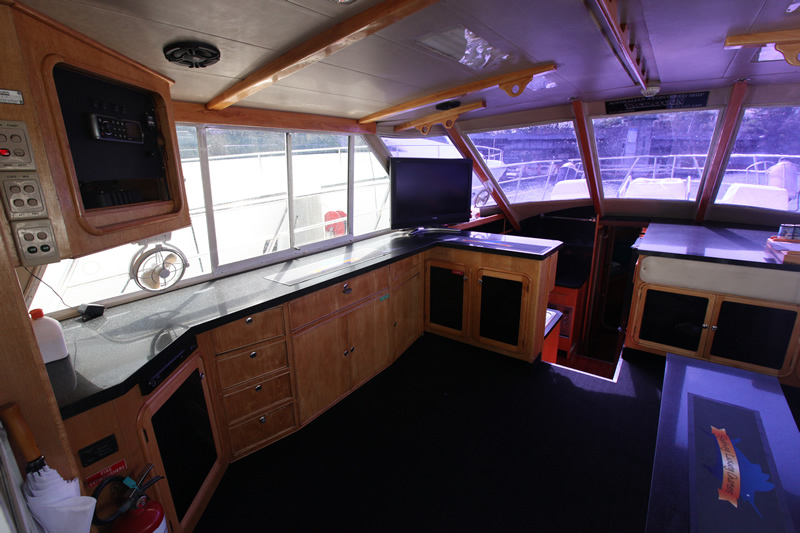 This 50 foot Precision is perfect for all occassions providing you and your guests with an intimate luxury vessel to cruise Sydney Harbour and enjoy all the sights our harbour offers. Sydney Charters will tailor your Sydney Harbour cruise to your specific needs and we can arrange for exquisite catering and licensed Bar facilities, but BYO is available if required. 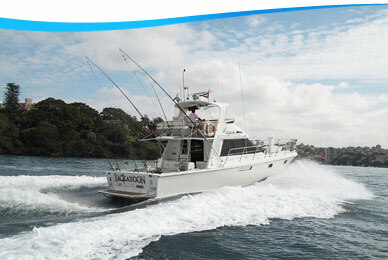 Your group size can be uo to 34 people on the harbour or 11 if venturing onto the ocean. 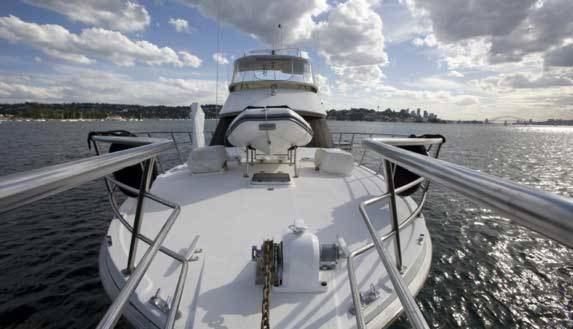 Nobody knows more about organising luxurious Sydney charters, Gamefishing Trips or intimate Corporate Charter Functions on Sydney Harbour or Waterways than Sydney Luxury Charters. Marlin fishing season is upon us yet again. Make sure you book for an opportunity to catch one of these magnificient fish. Copyright © 2019 Sydney Charters.